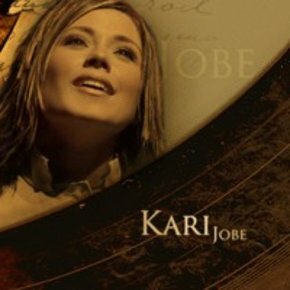 A featured worship leader on Gateway Worship projects, Living for You and Wake Up the World, Kari Jobe releases her self-titled debut through Gateway Create Publishing and Integrity Music. 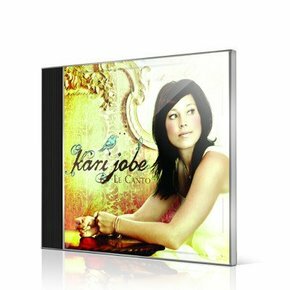 First live worship album from Kari Jobe on both CD and DVD. Features the hit single "Forever". 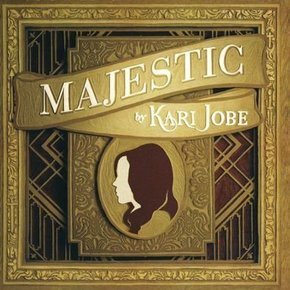 First live worship album from Kari Jobe. 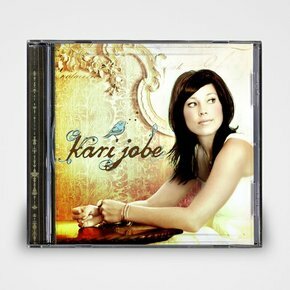 Features the hit single "Forever". 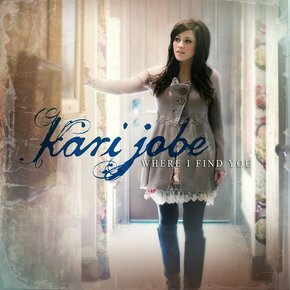 Dove Award winner, Kari Jobe releases her much anticipated sophomore album, Where I Find You. 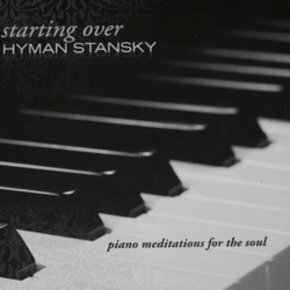 The album features the hit radio single - "We Are."